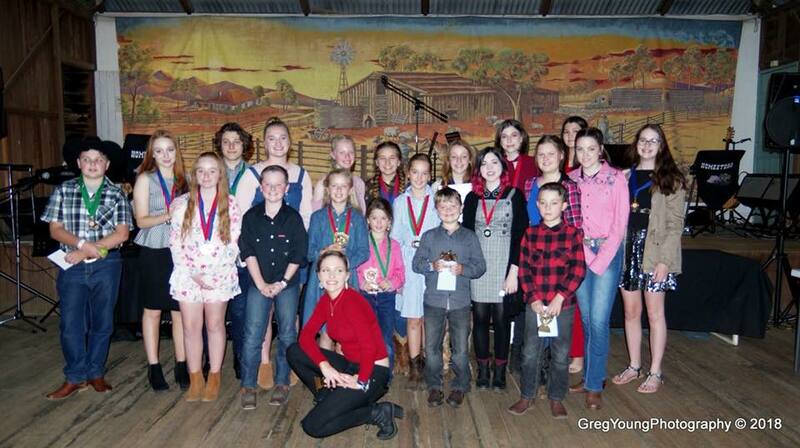 It was with bleary eyes that we arrived in Caboolture on Saturday morning at 8am for the Homestead Youth Talent Expo. A few coffees in and we were having a blast listening to all the amazing kids from all over Queensland performing. We had our very own Josie Hawley entered as well as Amira, Ricardo and Sarah Hamze. After 9 hours of bootscooting to country music, the competition wrapped up and we had some great results with our very own Sarah Hamze taking out the grand prize of “Overall Winner”. Sarah has won a full scholarship to the Academy of Country Music in Tamworth. A HUGE congratulations to Sarah for all her hard work and we are so proud of all our wonderful Downtown students who entered! We are so proud of all of you and can’t wait to show off the photos! (Keep an eye on our facebook page). Previous PostPrev Post Mixtape Volume 2. Next PostNext Post Downtown takes over the Ekka!